A domain name sets the foundation of your business in the digital world. It is your unique online business address that helps visitors identify your business on the web. Without it your business is practically invisible for your online customers. Therefore, it’s crucial that you choose your domain mane wisely. Get easy domain registration with Broadway Infotech! The choice of domain name depends on where your business stands at that point in time. If you have an established brick & mortar store, you would always want to match your domain name to your existing business name which customer already know and identify your business with. What if you are totally new to starting a business or your chosen business name is already registered with someone else? In that case you may opt to choose names of your popular services or most important business keywords as your domain name. It’s also important to keep your domain names short & precise for an effective brand recall value. Extensions denote your geographic location. The .com extensions are certainly the most popular. You can opt for country specific extensions like .com.au or .co.uk. or other acceptable extensions as .org, .biz and .net. Choosing your domain extension depends on whether you cater to only local or global audience. Customers are turning to the web for searching anything from a nearby restaurant to a popular apparel brand. If your business is not online you risk losing majority of such prospects. Get your business visible and the very first step is getting your domain name registered. If your customers cannot find you when they’re searching for your products and services on the internet, they’ll simply think you don’t exist. A business website definitely helps in adding credibility to your brand image. It also provides easy access to your contact information. You can explore unlimited growth opportunities using the latest online marketing strategies provided there’s a website in place. Boost your online traffic and conversions using online marketing solutions as Search Engine Optimisation, Pay per Click, Email marketing and so on. If you wish to consolidate all your services under a single roof, we can help you do that. Get easy domain transfer for a cost effective and hassle free management. Broadway Infotech offers fast and free domain transfers! 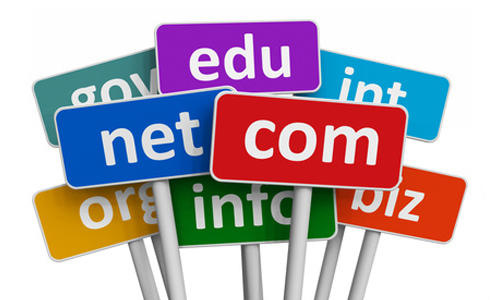 Once you buy a domain name from us, we will update you when it’s time to get it renewed. This is a one off charge that you need to pay if you wish to retain the same domain name for a specified time period. We provide a quick turnaround time when resolving any domain issues and also provide clients with ongoing support and maintenance. 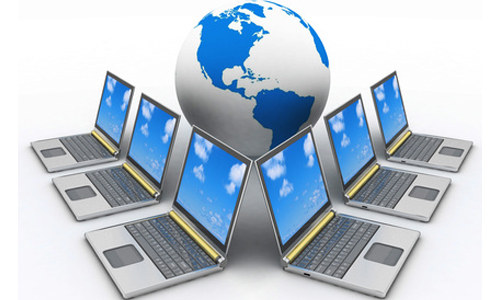 Our customer support team is highly skilled and is available 24*7 over phone, email and chat. Looking to transfer your Domain?